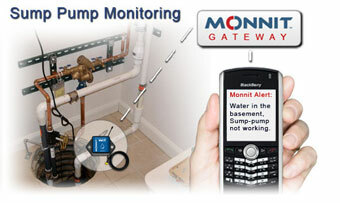 Salt Lake City, UT – March 13, 2014 – Monnit Corporation (www.monnit.com), a leading provider of wireless monitoring and sensing solutions for commercial and industrial clients) today announced the release of a much anticipated Serial MODBUS gateway update. Monnit Corporation manufactures and provides wireless sensors, gateways and back-end monitoring software for commercial, industrial and M2M applications. The update provides a host of new features and numerous enhancements requested by Monnit customers and partners. The Monnit Serial MODBUS Gateway (SMG) acts as a data concentrator for Monnit wireless sensor networks. 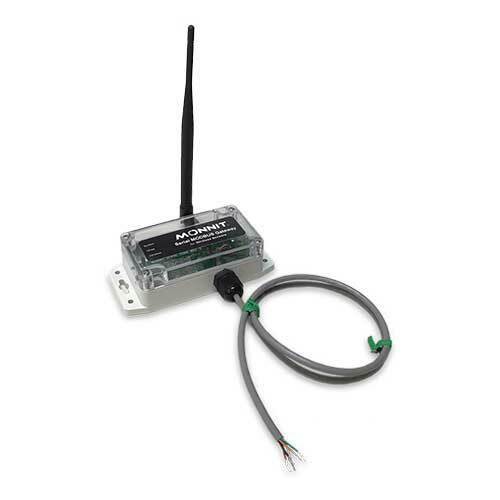 This device allows you to connect up to 100 wireless sensing devices, per gateway, to your existing serial MODBUS RS-232C and RS-485 sensing and control infrastructures. Simplified process for adding wireless devices to the gateway list. Simplified Coil and Register mapping for easier setup and use. Added remote upgrade capability to support future features and sensors. Updated software examples and documentation. RP SMA Antenna Connector (Antenna Included). All Serial MODBUS Gateways ordered from March 13, 2014 and on, will be configured as version 3.0. The Monnit Serial MODBUS Gateway allows for existing system integration with all Monnit wireless sensors, which were designed to detect and monitor functions that are critical to business, including; temperature, humidity, water, light, access, movement and much more. The new Serial MODBUS gateway is available from Monnit at www.monnit.com as well as available in a completely brandable version available through www.oemsensors.com. 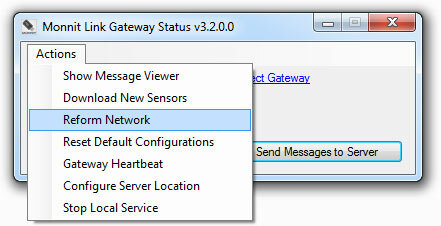 For more information on the Monnit Serial MODBUS Gateway visit http://www.monnit.com/products/Gateways/Serial-MODBUS-Gateway. Basement water problems can be caused by a multitude of issues ranging from high ground-water tables to thawing snow leaking through windows or the foundation. When these problems arise, it is common to have a sump pump and pit installed in a home or facility to remove water as it accumulates. However, pump motors can burn out and pump triggers can stick. How do you know if there is an issue with your pump before it’s to late? Click on “Manage” on the main navigation. Click the “Edit” button (pencil icon) for the gateway that you want to optimize. Click “Save” to exit the edit screen. From the “Actions” menu select “Reform Network”.